Amy and Rory are trapped on a crashing space liner and the only way The Doctor can rescue them is to save the soul of a lonely old miser. But is Kazran Sardick, the richest man in Sardicktown, beyond redemption? And what is lurking in the fogs of Christmas Eve? 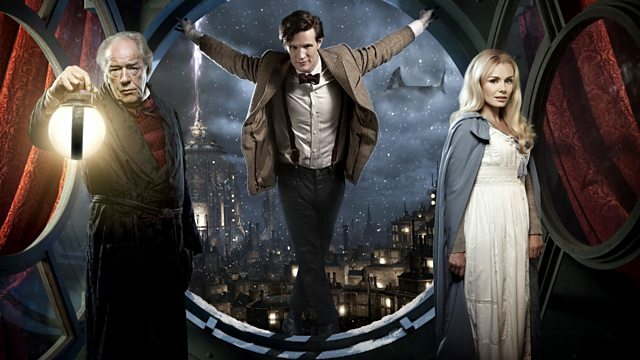 Matt Smith Introduces the Doctor Who Special, A Christmas Carol. Discover more about the characters that appeared in A Christmas Carol. Find out more about A Christmas Carol. Special adventures across time and space with the time-travelling hero.